My name is Mrs. S. and I am a teacher and life-long learner. I’ve been in the education industry for 15 years, with experience in teaching middle school and high school. I love creating teaching materials! I think that kids learn best when they’re focused, engaged and having fun–don’t you? It’s just too easy for students to give up or drift off when their worksheets are ambiguous, bland and boring. Yuck. Over the last 15 years, I’ve learned that taking the time to put together learning tools that the kids ACTUALLY want to use makes all the difference. That’s why I strive to make materials that are easy-to-use, eye-catching and entertaining! But, don’t take my word for it! 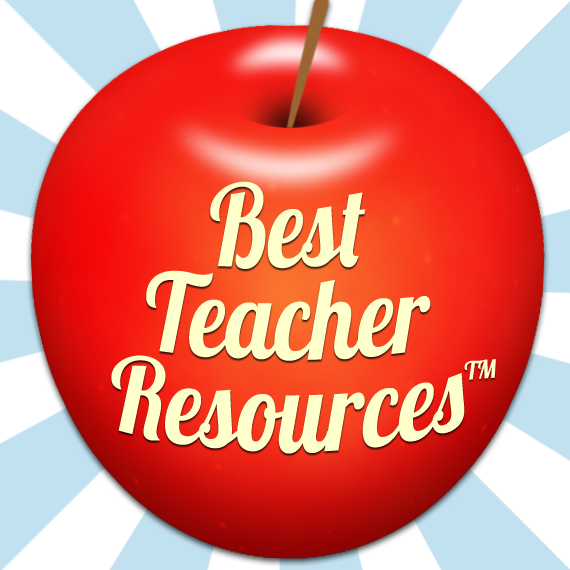 Take a look at what I’ve posted on TeachersPayTeachers and judge for yourself. My favorite teaching moments are when students BEG to “do this again!” These moments are the ones that drive me to make the best teaching materials I can.